Yourself to the Portland Baseball Community. Yes, you heard me! This is your time to shine. Let the Portland baseball Community know who you are and what you are all about. Tell us where you've been and If your wanting to continue to play. This is a very diverse group. We've all taken different paths to get where we are today. Don't be shy. You never know who might want to know you better and invite you to play on their team. Do you play or have you played Baseball in the past? Are you local or new to Portland or Vancouver? FaceBook be our friend. Win one of 2 Apex Composite #271 bats, (3 month warranty)...just Register and be on a team for the NWIBL Summer season for new players by March 31, 2017 (1 bat for 18+ and 1 for 30+) and have your own bat for the season, for information and to Register. 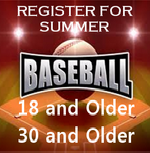 Returning College players Register now and be placed on teams upon your return. NWIBL Teams Play at the Salem-Keizer Volcanoes Stadium again in 2017. Team and player fees will be based on number of teams and games played. 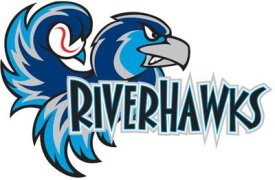 With the advent of the Portland Beavers leaving Portland at the end of the 2010 season everyone is asking what will happen to baseball in Portland next season (2017). The Northwest Independent Baseball League has the answer. The 2017 seasons looks for the league to expand with up to 3 new teams (Portland Cubs, the Stumptown Brewers, and Oregon City Mavericks). 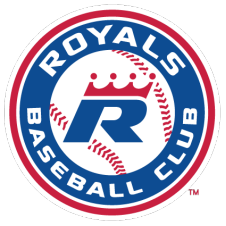 Players within the three divisions can continue their passion playing base ball at the highest level. 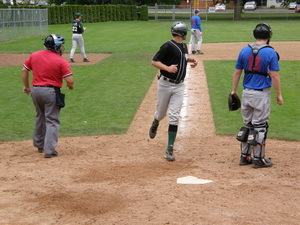 Players follow modified MLB rules and use umpires form Portland based umpire associations. Use this Player Registration form add G-nomes to the comments and have a private team tryout. Teams are gearing up for the 2017 season! Pitchers, catchers and players who can play any position are needed, be ob a team today.... You have to believe your the best and play like you think.....Players who want to win, Players who put sportsmanship on and off the field fist.